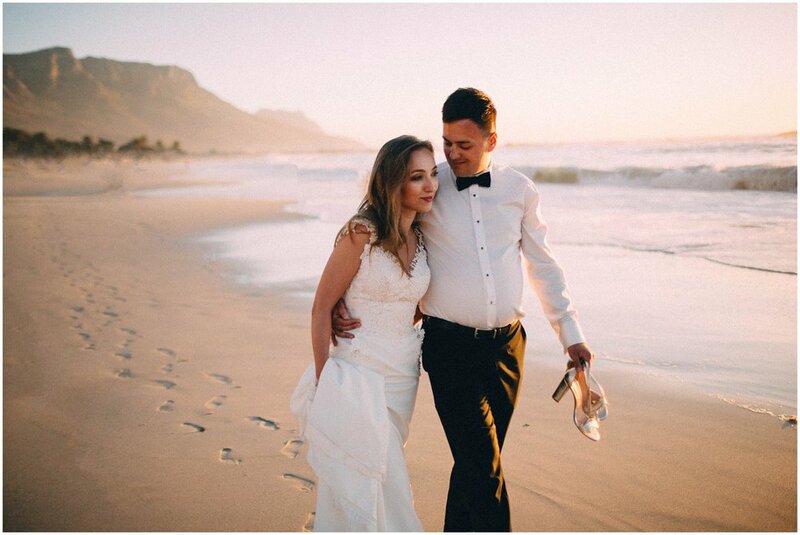 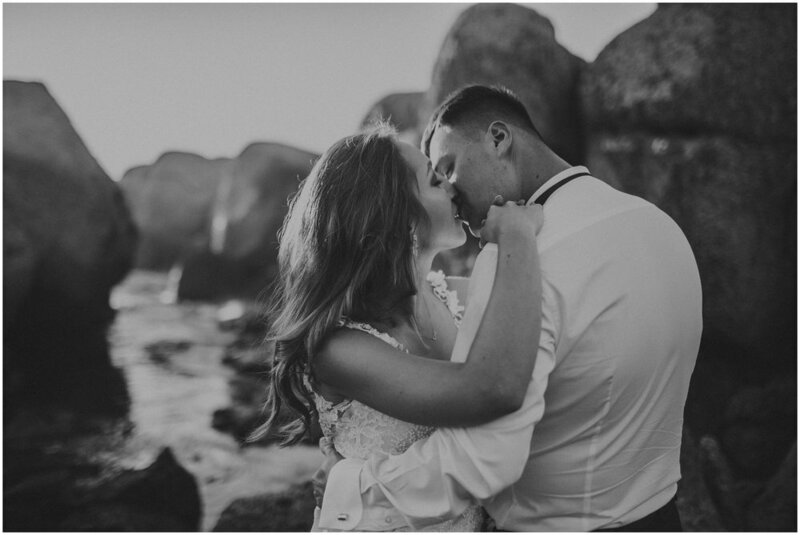 It was so lovely to photograph Monika & Adam from Poland - all dressed up in their wedding attire - in Cape Town. 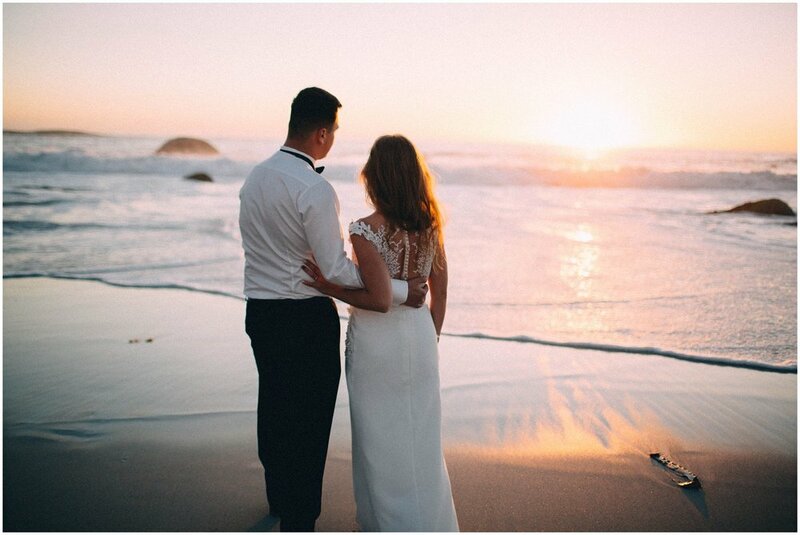 The mother city once again astonished us with wonderful weather and a gorgeous sunset, that made for some memorable moments on the beach in Camps Bay. 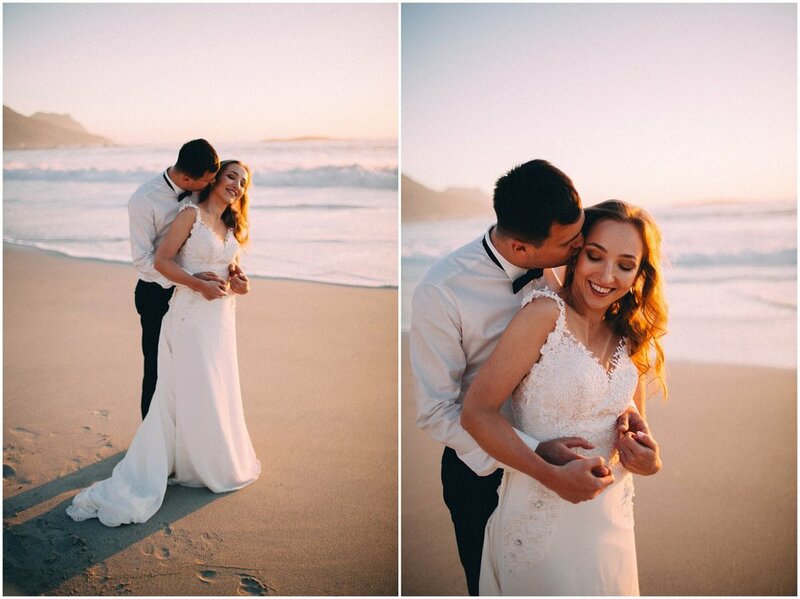 I always love it when I get to photograph international travelers here in Cape Town.